The new Oakfields is fairly open with several large trees which provide our customers with sun or shade as desired. A large portion of the area is covered with grass. 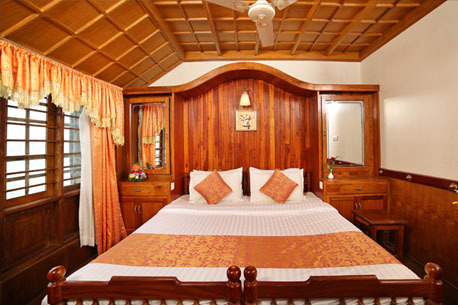 Oak Field Resorts welcomes you to a new high in holidaying. Perched on the highest resort friendly peak in Munnar. We stands closer to the clouds than to the earth. 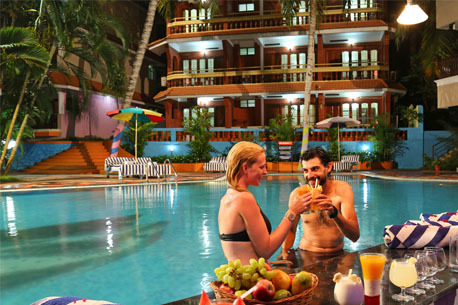 We are here very well equipped and prepared for your services with a team of qualified and experienced professionals, who are constantly caring for your comfort and safety during your stay with us. All the modern creature comforts are tastefully arranged in each of the well appointed rooms nestling among the greenery. 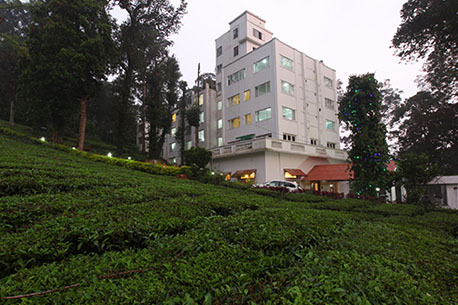 The Munnar Nature Zone Resort is the ideal spot to get acquainted with nature in its serene beauty. Our hospitable naturalists and staff, ever willing to cater to your needs will help you discover the subtle facets of nature - in its own mysterious ways. 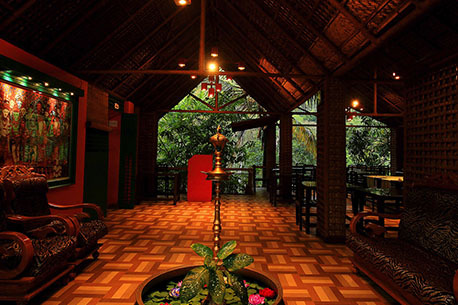 Ventara by Ostrich Hotels has an eclectic mix of cottages and rooms laid out inside a Cardamom plantation tucked into the Western Ghats, near the Pandikuzhy view point, which overlooks the fertile Kumbam valley. 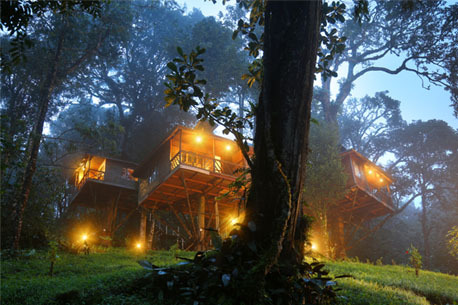 The Periyar Tiger Reserve or Thekkady is a mere 7 kms away. 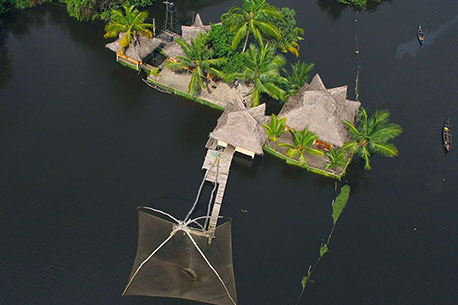 Located in the village of Vayalar and well away from the usual tourist haunts of Kerala, Kayalpura Resort offers you an opportunity to sample traditional Keralan life and cuisine and explore the surrounding countryside with its rich variety of flora and fauna.